Get full confidence in your QuantiMir-supported qPCR miRNA profiling studies with this kit for measuring the endogenous U6 snRNA in rat cells. Uses the same QuantiMir workflow and reagents as our QuantiMir Kit. 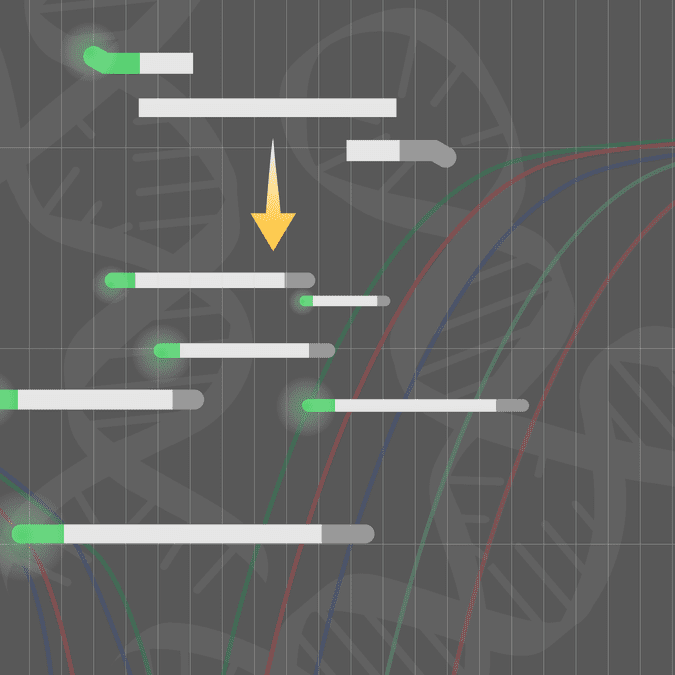 To design your own miRNA assays, simply synthesize an oligo using the sequence of the mature miRNA you’d like to profile as the forward primer in your miRNA qPCR assay, and use with the universal reverse primer included in the QuantiMir Kit. Figure 1. The QuantiMir Kit is highly sensitive and enables measurement across a wide dynamic range. (A) Starting with total, Trizol-extracted RNA or fractionated small RNA samples you can measure from several micrograms down to picograms of input RNA with excellent accuracy. (B) You can also detect differential miRNA expression across a dynamic range of at least 6 logs. Figure 2. The QuantiMir Kit is accurate. We used the QuantiMir Kit to synthesize first strand cDNAs from 18 different human tissues: adipose, bladder, brain, cervix, colon, esophagus, heart, kidney, liver, lung, ovary, placenta, prostate, skeletal muscle, small intestine, spleen, testes, and thymus. The cDNAs were balanced to yield equal Ct values for the U6 snRNA normalizing transcript (bottom left plot, green bars). Real-time PCR results demonstrate that the normalizing snRNA is uniformly expressed across the 18 tissues examined. As expected, assays for miR-1 are show specific expression in heart and musculoskeletal tissues (top left plot, red bars) whereas assays for miR-122 show specific expression in the liver (top right plot, blue bar). Figure 3. Use the QuantiMir Kit to profile miRNAs from cancerous and normal tissues. Example of quantitative miRNA profiling of nine miRNAs in five different normal and tumor-derived samples. Figure 4. Measure both siRNA and mRNA knockdown in a single QuantiMir cDNA sample. A time-course using anti-p53 shRNA-directed knockdown of the endogenous p53 mRNA transcript demonstrates how the QuantiMir Kit can be used to measure both p53 siRNA (orange bars) and p53 mRNA (blue line) via qPCR.